Did Harmon Killebrew ever pitch in his career? 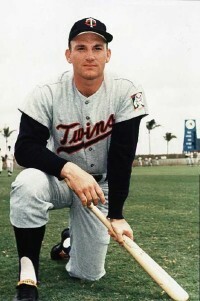 Mike asked: Did Harmon Killebrew ever pitch in his career? Rick answered: Mike, thank you for your question. 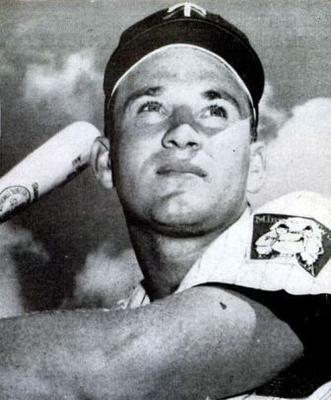 Harmon Killebrew played 22 years in MLB, with the Senators, Twins and Royals. In his career, he played second base, third base, first base and outfield, with a lifetime fielding percentage of .981; but was never a pitcher. In those 22 seasons, Killebrew played in 2,435 games, had 8,147 at bats, 2086 hits, 290 doubles, 24 triples, 573 home runs, and 1584 rbi's. He had a career batting average of .256.